In some cases, we need to record screen to illustrate how to use a software. So, we need a software to record screen. 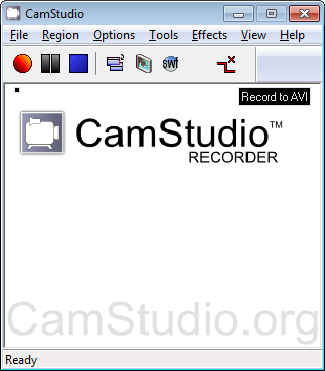 I recommend you a free screen recorder software - CamStudio. CamStudio is an absolutely 100% freeware. You can record the full screen, a specific window, or a customized region by the CamStudio freeware. When recording screen, you could enable the freeware to record audio from microphone or speaker. 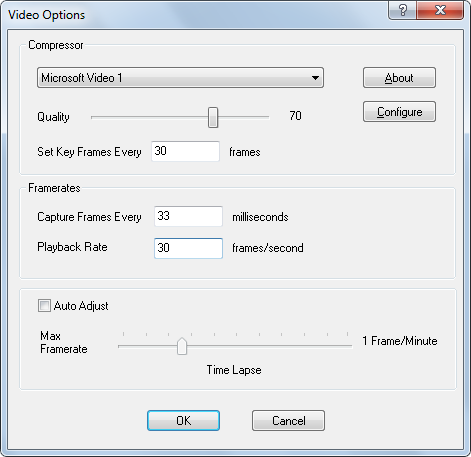 CamStudio freeware allows user to set recording frame rate. In general, 30 frames per second is good enough. A higher frame rate might take more space. You can hide or show cursor in output AVI file when recording screen. 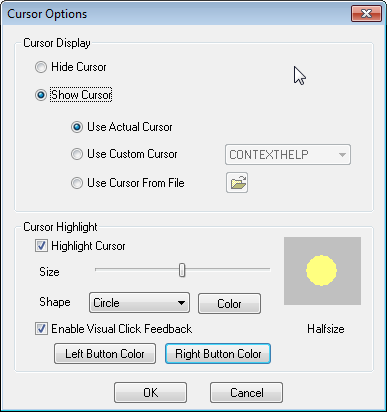 It's possible to customize cursor and, highlight cursor to a circle as a custom color. The CamStudio freeware allows you enable visual click feedback. The CamStudio freeware could add system time stamp, Xnote time stamp, caption, or watemark on output video file. 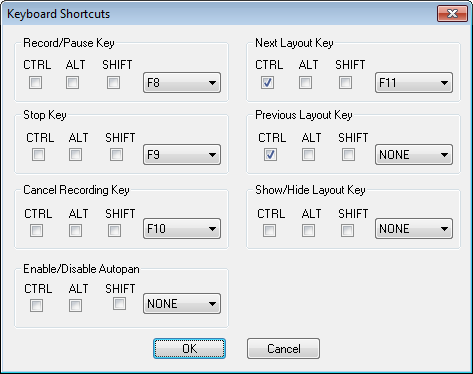 You can set keyboard shortcuts for screen recording, so that you could easily control recording such as start recording, pause recording, stop recording, and so on. CamStudio freeware works with Windows 2000, Windows XP, Windows Vista, Windows 2003 Server, Windows 2008 Server, Windows 7, and Windows 8. However, size of the AVI file outputted by CamStudio freeware is pretty big. The bit rate is about 80mbps. In the other word, 1 minute video might take 600MB. It's too large to storage or share the video to others. I strongly recommend you use this video converter to reduce the file size, . A 600MB AVI file could be reduced to 1MB AVI or MP4 file.